Matt Cardle (born 15.4.1983) Matt Cardle is a British singer-songwriter, who rose to fame after entering the seventh series of The X Factor, which he eventually went on to win. After winning the series, he landed a £1 million recording with Syco Music, Simon Cowell's record label. 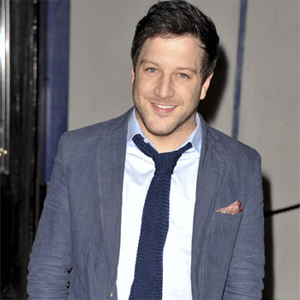 Childhood: Matt Cardle was born in Southampton, Hampshire, to David Cardle and Jennifer Cardle (previously Horner). At the age of two, he was diagnosed with Wilms' tumour but he recovered after having a kidney removed. 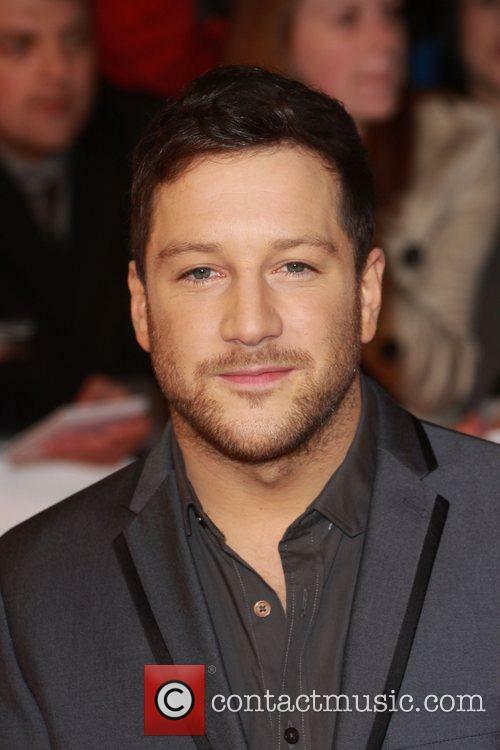 Before finding fame on The X factor, Matt Cardle had a number of jobs, including a bricklayer, postman and milkman. At the point at which he joined The X Factor, Matt had most recently been working as a painter and decorator. He had, at that point, been a member of the indie rock band Darwyn and another band, Seven Summers. 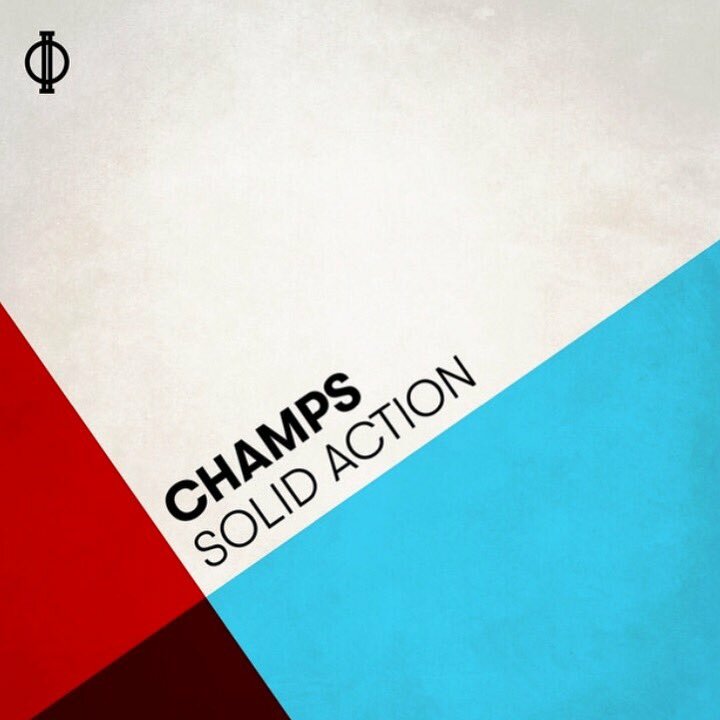 The latter released a self-titled album in January 2010 and performed live on Sue Marchant's BBC radio program the previous December. X Factor and beyond: Matt Cardle auditioned for the seventh series of The X factor in 2010, singing 'You Know I'm No Good', by Amy Winehouse. He was put through to the bootcamp stage and was then put through to the judges' houses, where his mentor, Dannii Minogue put him through to the live shows, after he performed a version of 'If I Were a Boy', by Beyonce Knowles. On the first of the live shows, Matt sang 'When Love Takes Over', originally recorded by David Guetta and Kelly Rowland. Other songs that he sang on the show include '.Baby One More Time' by Britney Spears, Leona Lewis' 'Bleeding Love', 'Goodbye Yellow Brick Road' by Elton John and 'Come Together' by The Beatles. In week 10, the show's final, Matt Cardle duetted with Rihanna, performing 'Unfaithful'. The following evening, he won the show, with 44.6 percent of the votes, performing 'Firework'. 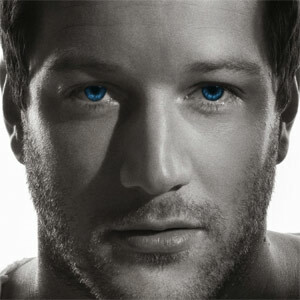 After the show, Matt Cardle released his version of 'When We Collide', by Scottish band Biffy Clyro. The song was the Christmas number one in the UK, despite several internet-based campaigns to keep it from the top spot. The final contestants of the show also released a cover of David Bowie's 'Heroes', in aid of the charity Hope for Heroes. 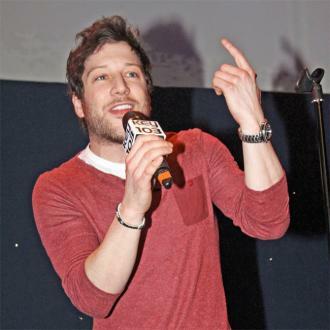 Cardle suffered a dramatic fall from grace in the years following his 'X Factor' win in 2010. Matt Cardle, a former winner of ‘The X Factor’, has opened up about his struggles with alcohol and drug addiction in the aftermath of a dramatic downturn in his career in the years following his victory. 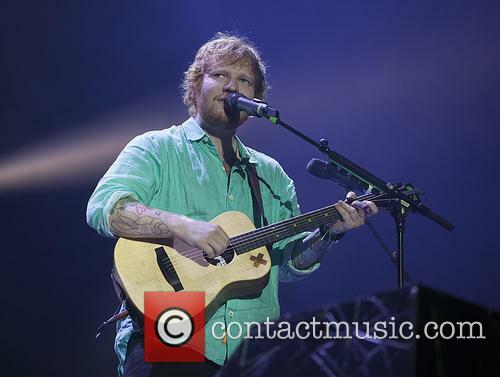 The singer-songwriter, now 34, got a brilliant start to his fledgling music career in 2010 when he won ‘The X Factor’, even beating out One Direction to win the ITV talent contest. 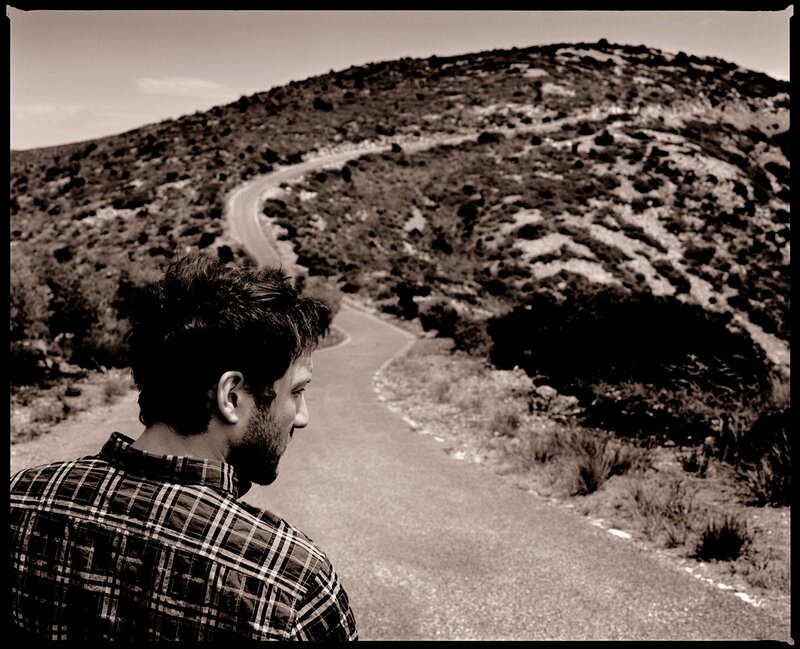 However, just three years later, Cardle found himself without a record label and having not had a sniff of a hit in ages, and he revealed in a new interview this week that seeing his friends and colleagues become global megastars while he struggled to get noticed hit him hard. The lawsuit has been filed by his co-songwriters. Matt Cardle would like everyone to know that he is not suing Ed Sheeran for copyright infringement; that matter is completely down to the main writers of his 2012 single 'Amazing'. In fact, despite the obvious similarities between the chorus of 'Amazing' and that of 'Photograph', he's still a huge fan and isn't personally seeking any money from him. 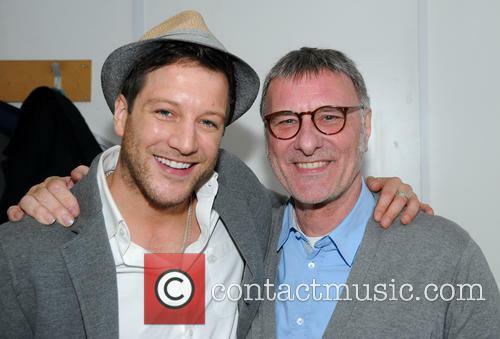 Martin Harrington and Thomas Leonard, who wrote Matt Cardle's 2010 single 'Amazing', alleged that Sheeran copied the song's structure for his 2014 hit 'Photograph'. 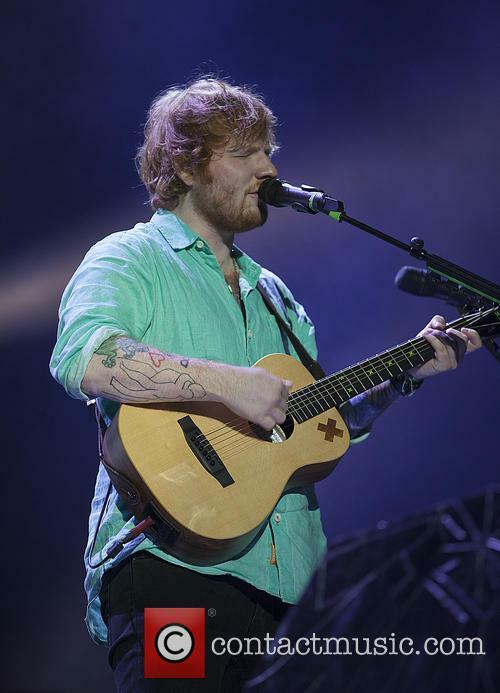 Ed Sheeran is being sued by two California-based songwriters who allege that his huge hit single ‘Photograph’ is a “note-for-note” copy of a song they wrote for former ‘X Factor’ winner Matt Cardle in 2009. Chart-topping songwriters Martin Harrington and Thomas Leonard have hired American attorney Richard Busch, who recently triumphed on behalf of the Marvin Gaye estate over the famous ‘Blurred Lines’ copyright case last year, and have launched a $20 million lawsuit over Sheeran’s 2014 song. 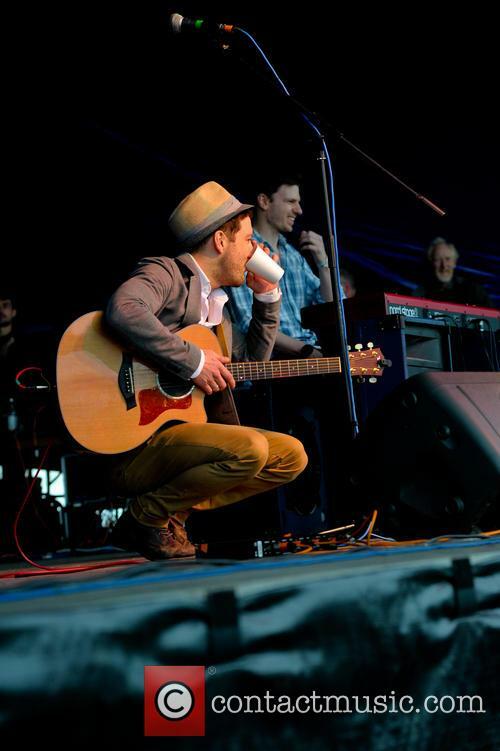 Matt Cardle is one of the many names to come from the list of 'X Factor' winners after series seven, but it has been proven that winning 'X-Factor' doesn't mean that you will become a successful artist. Let's look at just a few names like Steve Brookstein, Shane Ward, Leon Jackson and who can forget Joe McElderry? Well, me for a start. These guys were all winners but what did they go onto achieve after? Yes, there were the exceptions of Leona Lewis and Little Mix, but, the question is, what category will Matt fall under? He is already under the shadow of third place in his year's competition One Direction, who you would have thought had won it. Rant over, Matt Cardle is on the magic number three for his album; that's right, three in three years and on this, not only has he been singing on the album but he also wrote - or partly wrote - most of the songs and produced them. There is always an upside and a downside, though, when you seemingly have all your fingers in so many pies, and there is no-one to say, 'Actually, mate, that sounds crap and bland'. So now that we have started with the bad, we might as well carry on. There is no denying that Matt can sing (he did win a singing competition) but after listening to this album a few times now (not going to get that time back), there is nothing that grabs you. It is like a cruise ship singer all the way through. The title track 'Porcelain' is a nice enough track but it is like something that you would find in the easy listening shelves of Virgin Megastores (kids, ask your parents). After winning 'The X Factor' in 2010 and getting a number one single and two top 10 albums, Matt Cardle hopes to extend his success with the release of his independent new album 'Porcelain', due for release on October 28th 2013. Said to be his most musically diverse album to date, the album incorporates funk, soul, rock and pop in what he promises is his most authentic album yet. Matt Cardle speaks to us about the decision to self-produce, his departure from 'The X Factor' and becoming his own artist. CM: Hi Matt, how are you? Matt: I'm good thanks pal, how's it going? To most people, X Factor victors James Arthur and Matt Cardle could hardly be anymore alike, however an ongoing dispute between the two on Twitter is proving that the two really don't see eye to eye. It was Arthur who really started things off, posting this on his Twitter: "the blokes that have won before have had a niche, they haven't sold records because they haven't made great albums. That's the bottom line." X Factor winners; they seem so lovely, innocent and genuine before they triumph in their respective finals, but once they're crowned champions, you can't stop them mouthing each other off, The Mirror reports. We've basically made that rule up, based on what's happening between Matt Cardle and current winner, James Arthur. They seem to be arguing in public, ether saying one's not very good, or that they're more successful than each other. Both pretty distasteful and petty, if you ask us, which you didn't. But there you go. When Arthur, the current winner of The X-Factor, who's destined to make a below average album with some awful dubstep/indie fusion - said that, "the blokes that have won before have had a niche, they haven't sold records because they haven't made great albums. That's the bottom line." And Matt wasn't happy. He replied, saying, "I said, 'Look, James, you're very talented but you haven't sold two million records yet, which I have,'" Matt said, humbly taking his Mother Theresa costume out of the wardrobe and pulling it on while recounting a conversation which may or may not have taken place in his head. "You haven't had two top ten albums yet, which I've had. Don't start mouthing off before you've even really left the show." Somehow, Myleene Klass' career is still alive, sort of. Believe it or not, Heart have handed her a special Christmas show, in which she can have special guests come in for a Christmassy chat and some mince pies, The Mirror reports. "I'm so excited to be joining the Heart presenter line up," Klass explained of her new show, Myleene's Klass Christmas (wow). "To be given my own show, a piano and the chance to work with some incredible people (as well as the seemingly constant supply of mince pies), is a lovely way to get in the Christmas spirit," she continued. Clearly a fan of The X-Factor, Klass has elected the prematurely ejected Ella Henderson as the first guest on her brand new project. Deemed an 'incredible' person by someone who is yet to prove that of herself, Henderson was considered to be an X-factor favourite before her shock eviction from the show. James Arthur - the eventual winner of The X Factor - has been hitting the headlines for a very different reason. He's been mixing it up with ex-winner Matt Cardle, saying, "the blokes that have won before have had a niche, they haven't sold records because they haven't made great albums. That's the bottom line." To which Cardle hit back, saying, "I said, 'Look, James, you're very talented but you haven't sold two million records yet, which I have,'" Matt said, humbly taking his Mother Theresa costume out of the wardrobe and pulling it on while recounting a conversation which may or may not have taken place in his head. "You haven't had two top ten albums yet, which I've had. Don't start mouthing off before you've even really left the show." With only nine days left until the big day, the race is on to see who will be sitting atop the UK Singles Chart this christmas, with the charity Hillsborough single battling it out with X Factor winner James Arthur for the coveted Christmas No. 1. Only a few years ago, it was pretty much a given that the festive number one spot would go to The X Factor or Pop Idol/Popstars winner, however the competition has gotten a little more heated in recent years for for a number of reasons, and unlike before there is an air of uncertainty as to who will walk away with this year's number one spot at Christmas. Girls Aloud were the first to do it back in 2002, when 'Sound in the Underground' took the Yuletide top spot. Then, from Shayne Ward in 2005 to Alexandra Burke in 2008, Simon Cowell's creations had that top spot wrapped up like dad's songs on Christmas Eve. That all changed when a successful Facebook campaign saw Rage Against The Machine's 1991 debut single 'Killing In The Name' take the top spot away from that years' winner, and thus outrage erupted (even though all profits RATM made were donated to charity, as opposed to Simon Cowell's already bulging wallet). Even though Matt Cardle managed to come up trumps the next year with 'When We Collide,' 2011 again saw a change in the wind when the choir ensemble Military Wives with Gareth Malone took the Xmas top spot with their rendition of 'Wherever You Are.' This time round though, SiCo was a little more forgiving. One Direction may still be teenagers but they are worth a fortune, after less than two years in existence. One Direction shot to fame after appearing on the UK version of X Factor in 2010; the irony of their subsequent fortune, of course, is that they didn’t even win the contest: they came third behind Rebecca Ferguson and Matt Cardle. The revelations about the band’s fortune have come from Tom Bower’s new book about Simon Cowell, The Mirror have reported. In addition to sales of One Direction’s songs, Simon Cowell and his colleagues have managed to strike up some lucrative endorsements for the band. These include partnerships with Nokia, Hasbro toys and Pokemon games. Apparently, the boys like to splash their cash, now that they have plenty of it. Louis splashed out £2.5 million on a five bedroom pad in London and Harry’s got his own bachelor pad, as well as a number of pricey sports cars. Nice work if you can get it, eh lads?